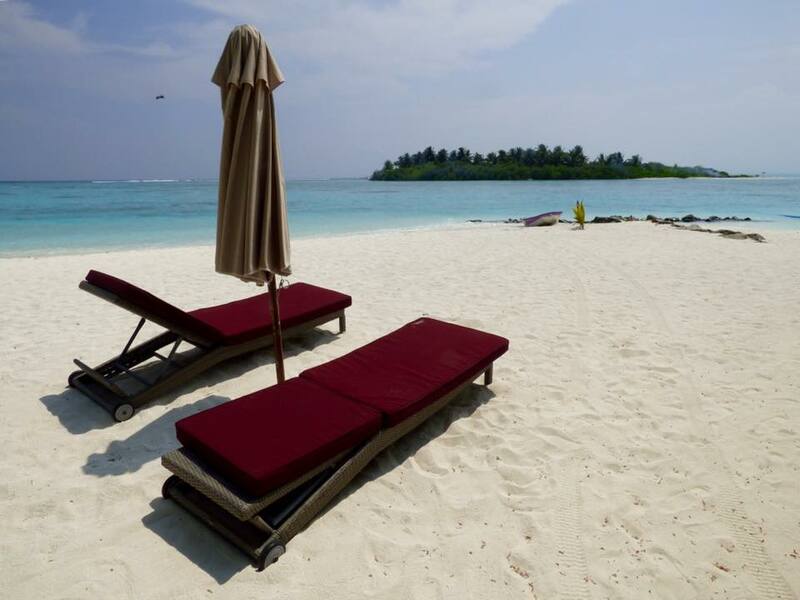 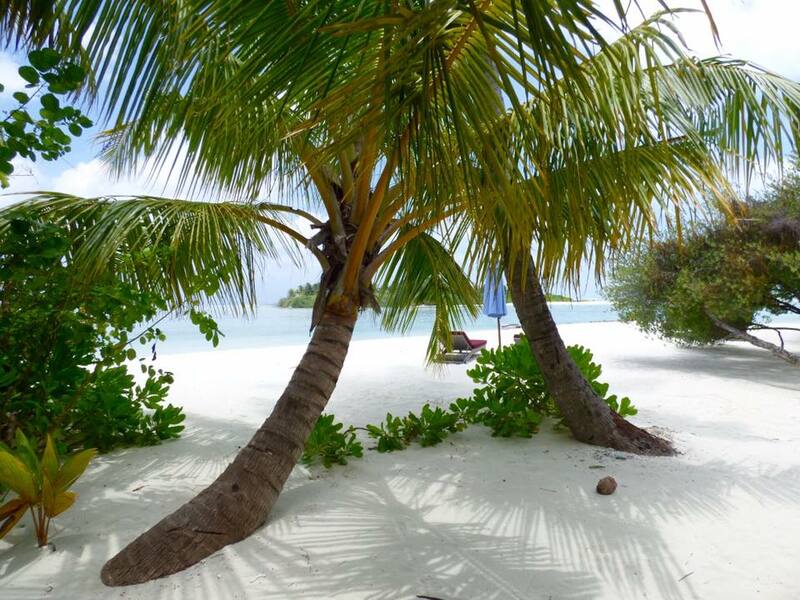 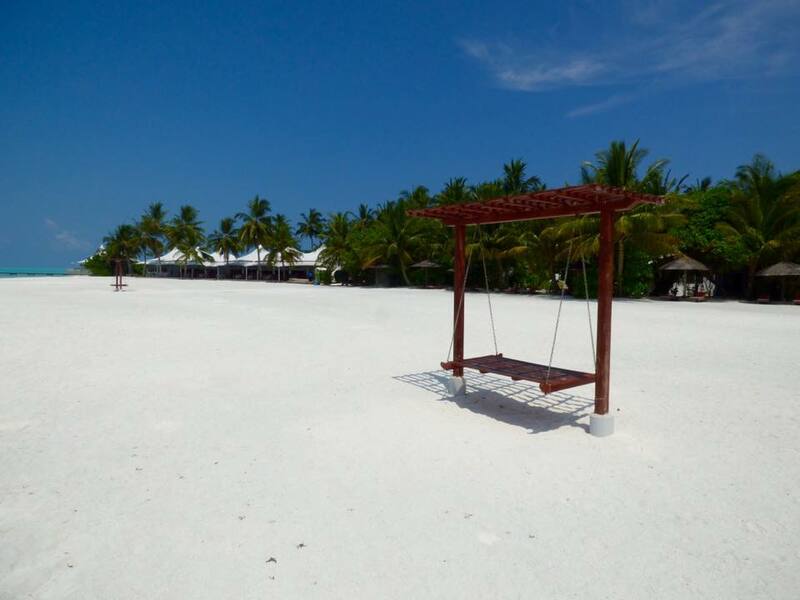 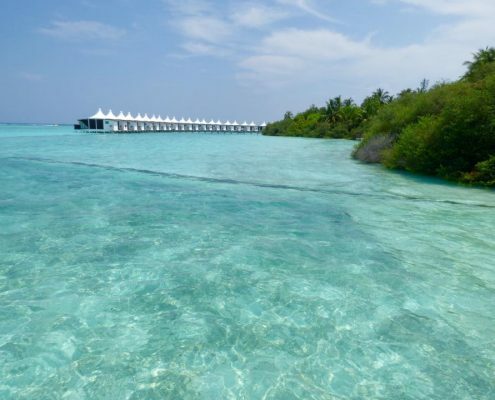 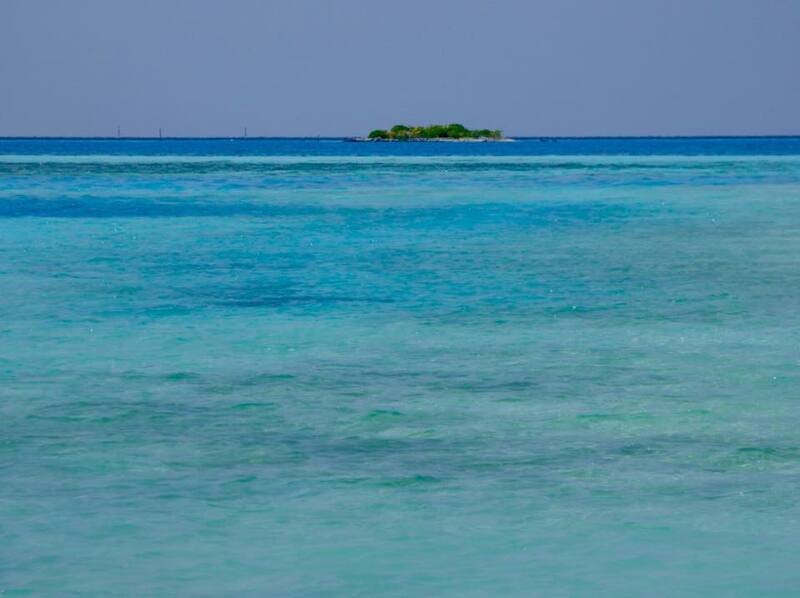 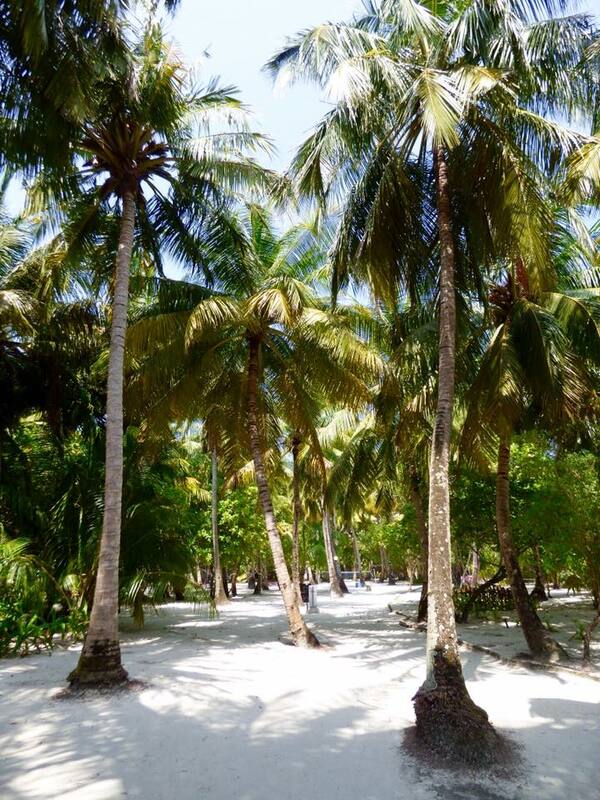 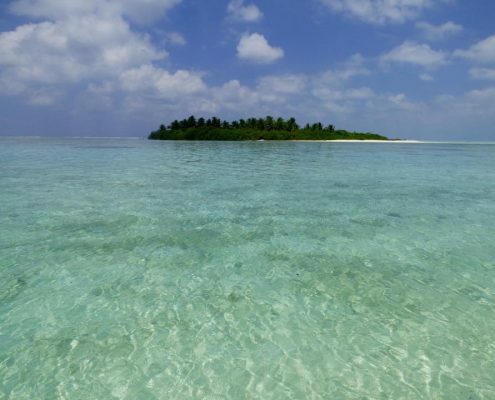 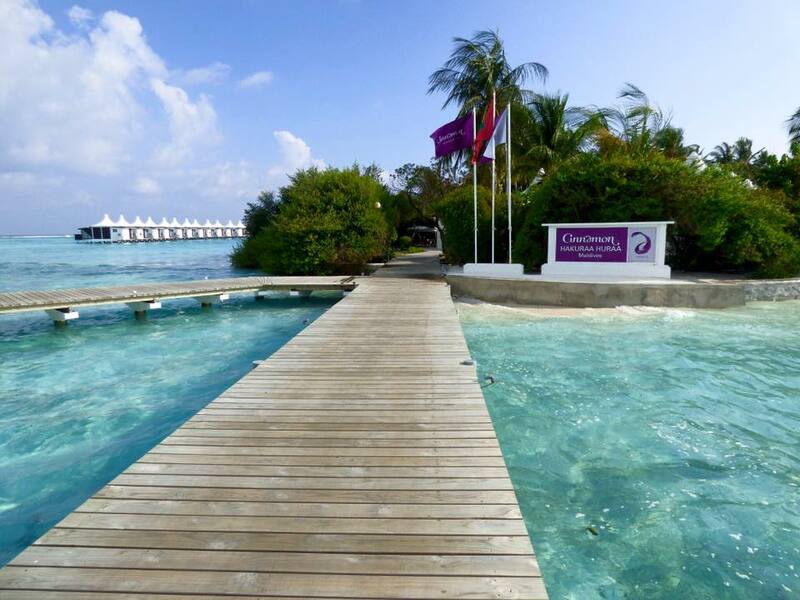 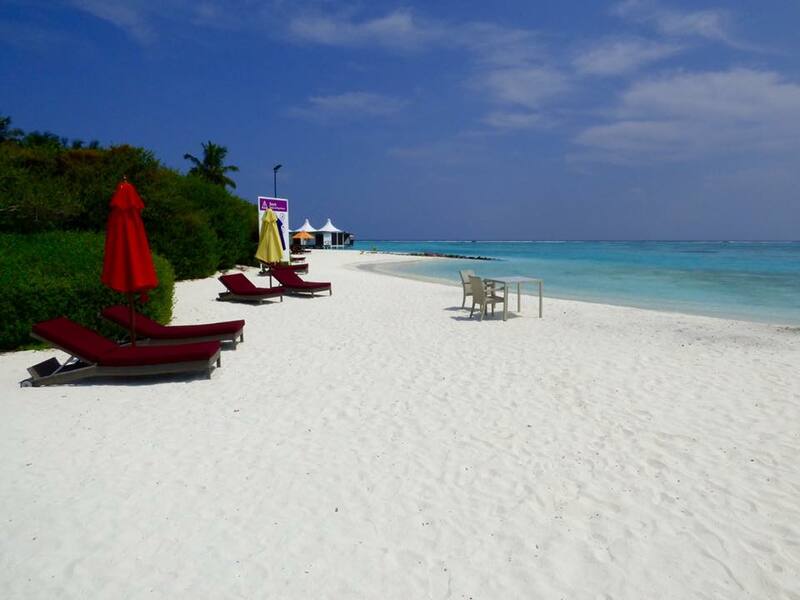 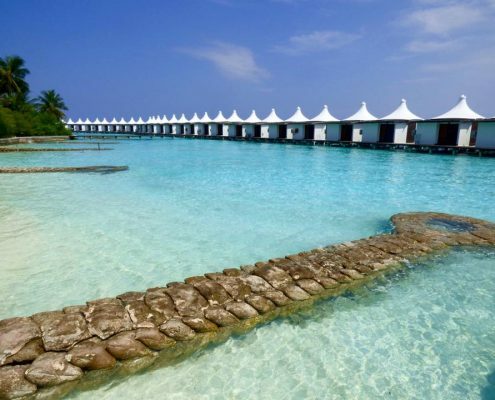 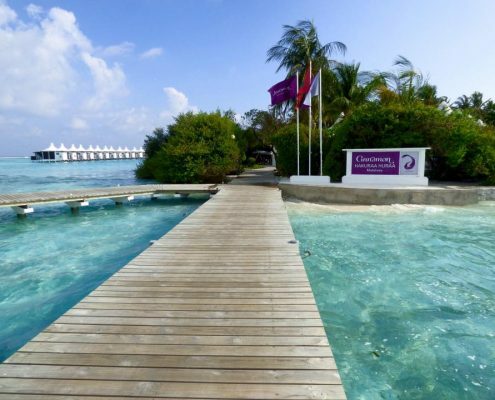 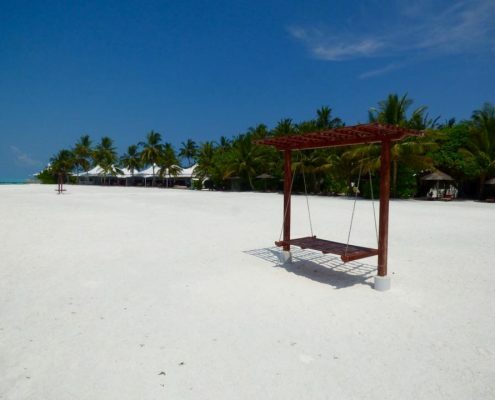 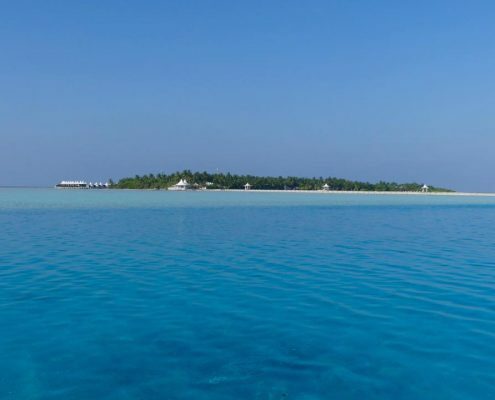 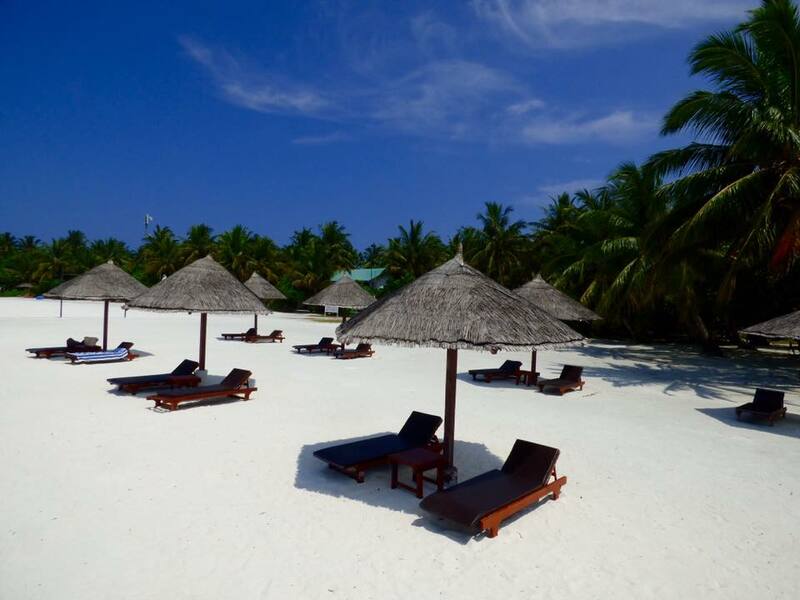 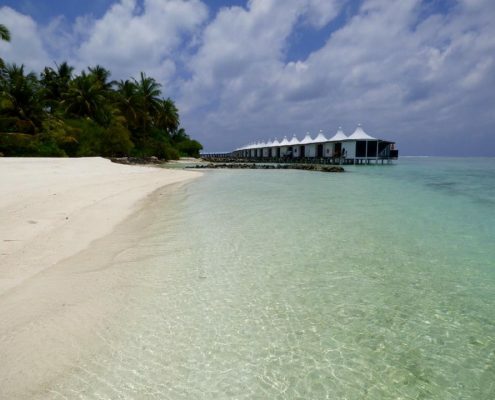 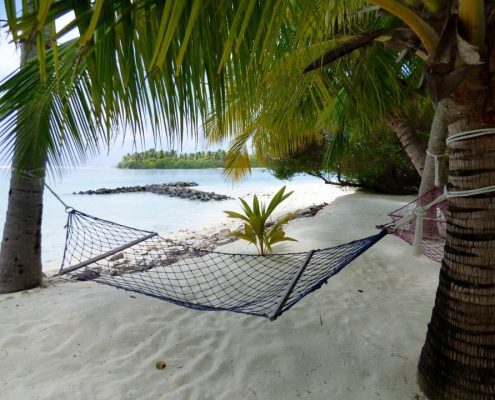 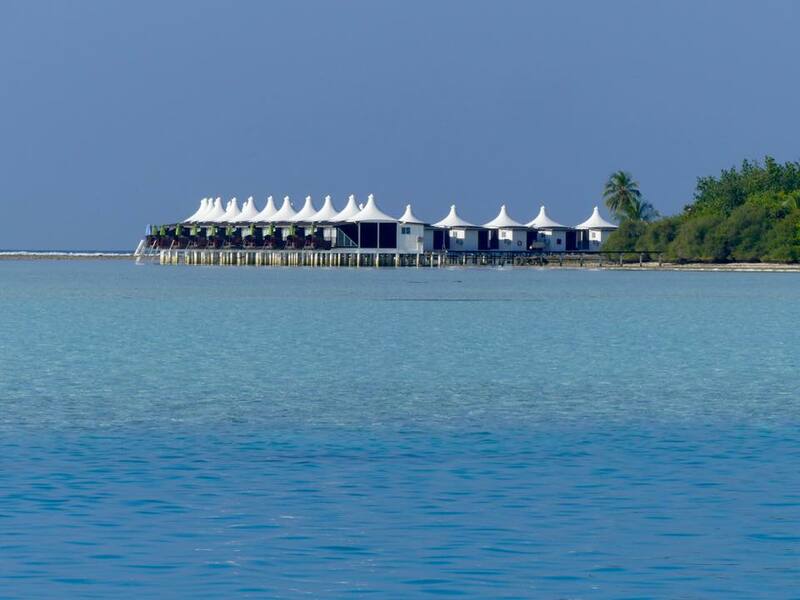 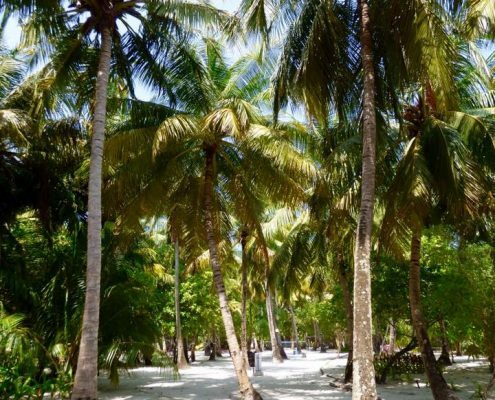 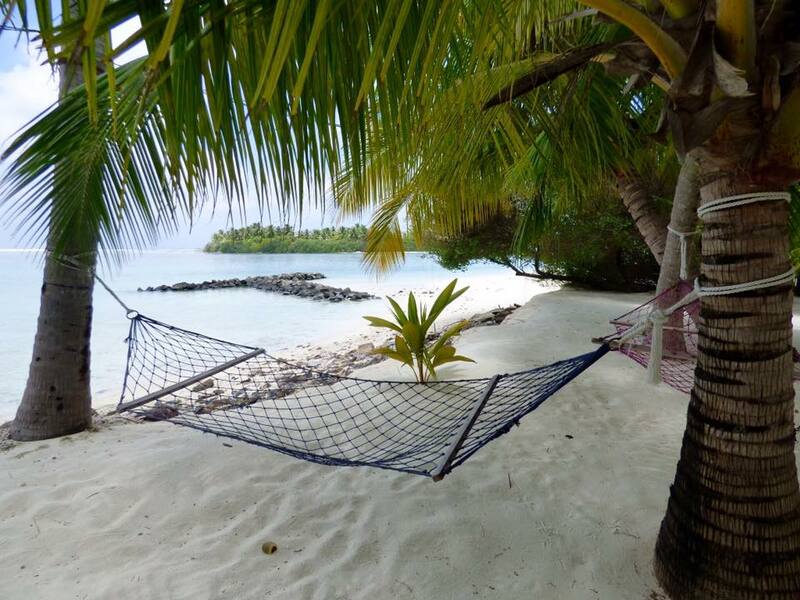 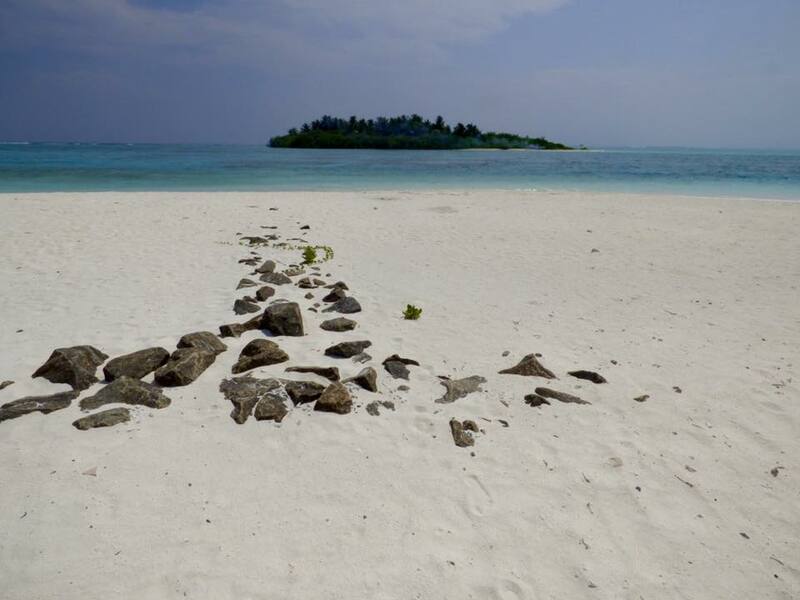 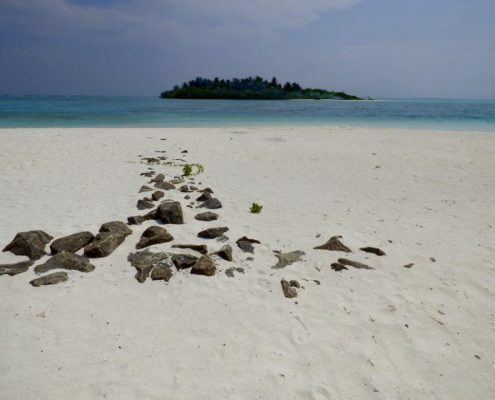 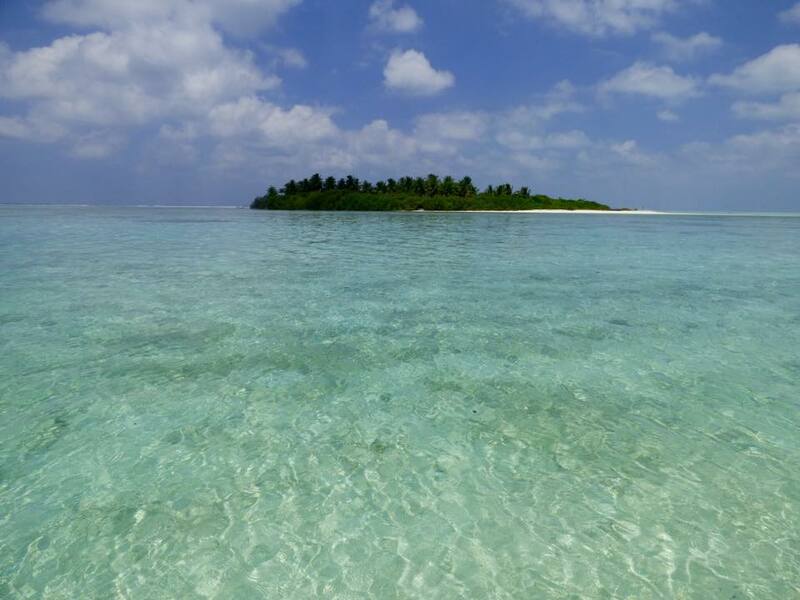 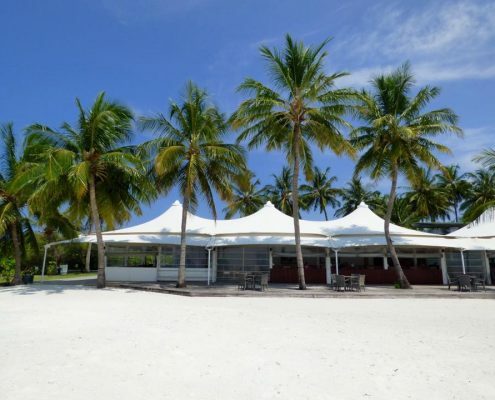 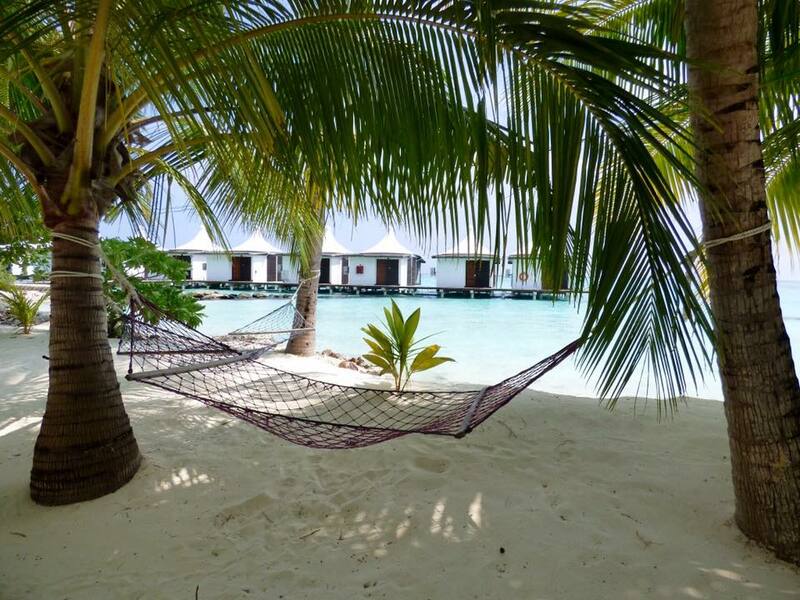 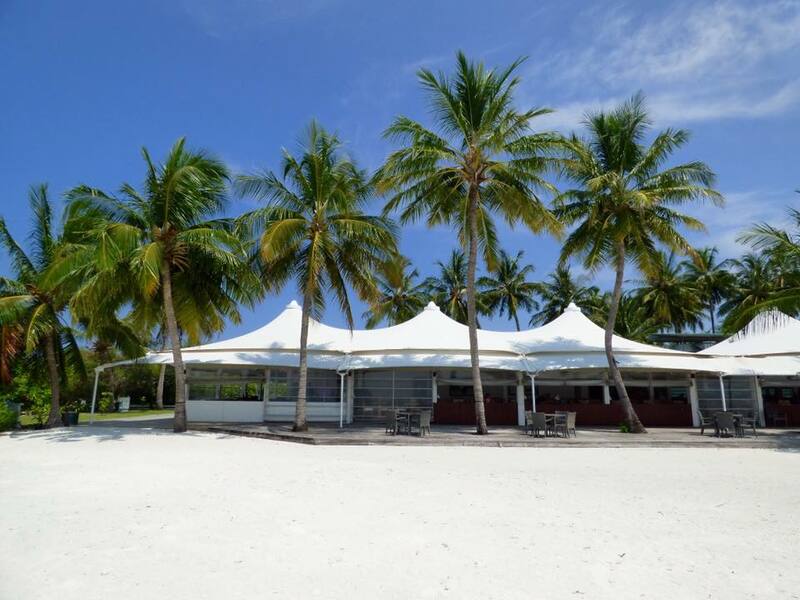 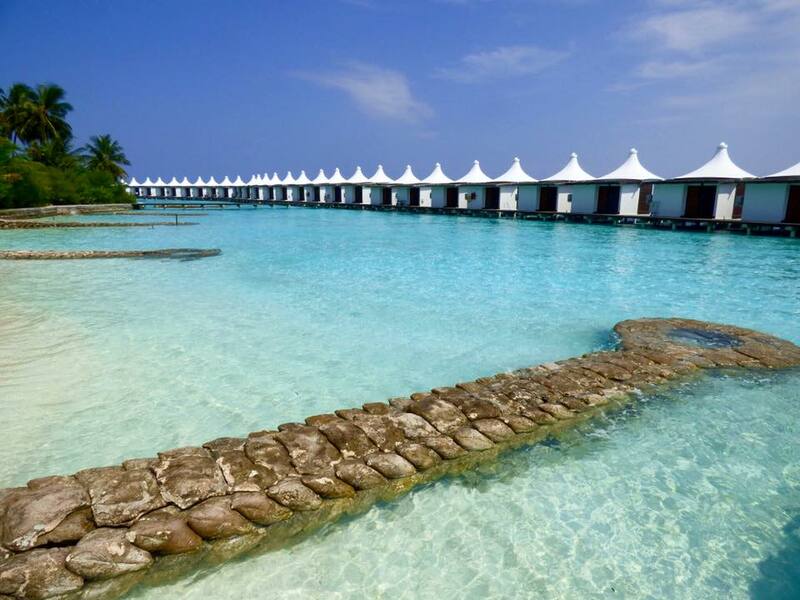 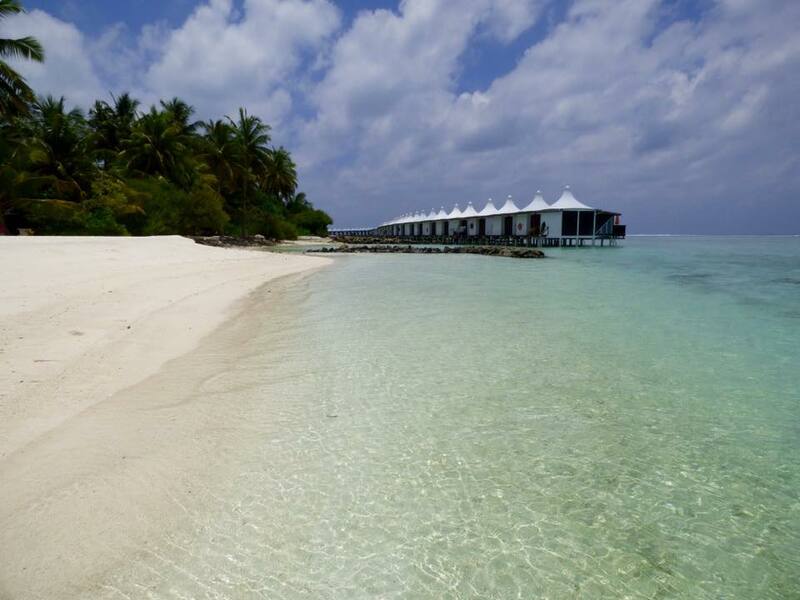 Hakuraa Haraa Resort is located on the Meemu Atoll in the southern Maldives, in fact it is the southernmost resort in the whole country. 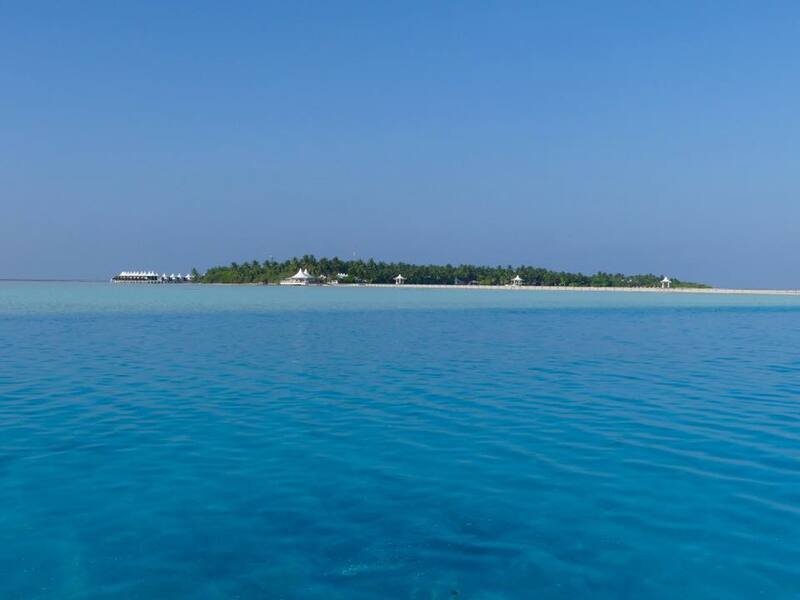 Hence less development, more natural beauty, and maximum time on a floatplane in the air to get here (over 1 hour). 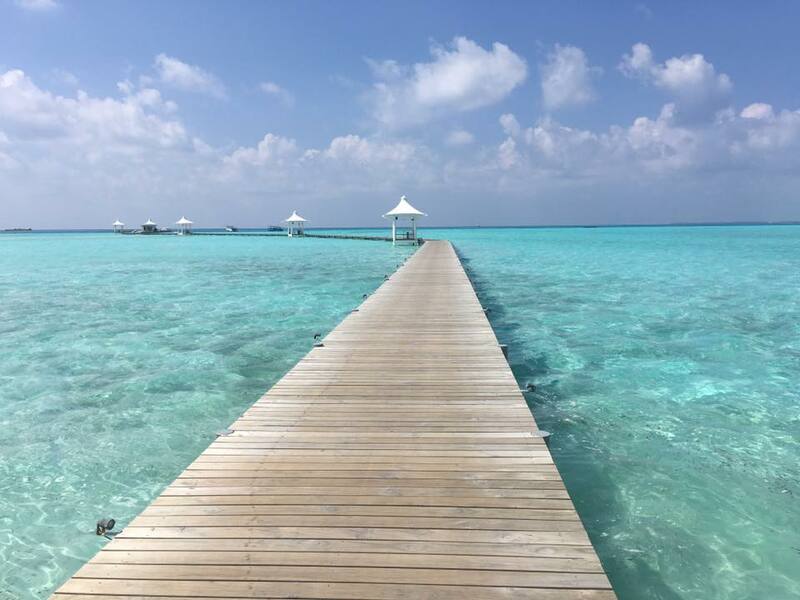 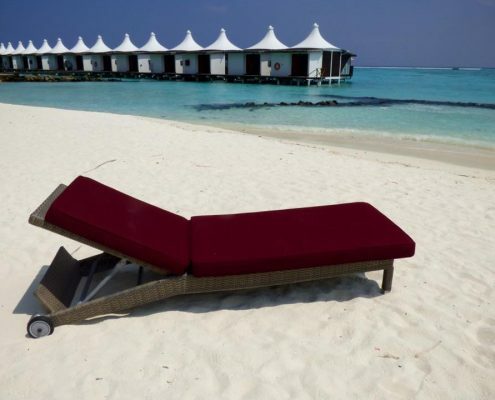 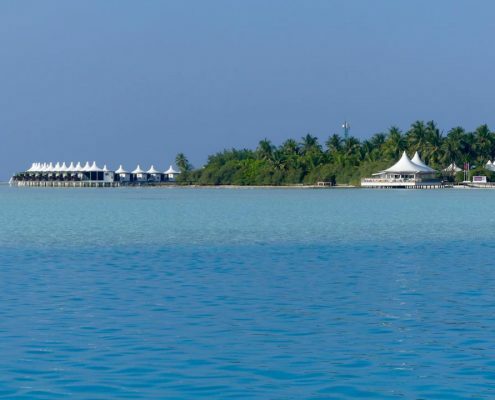 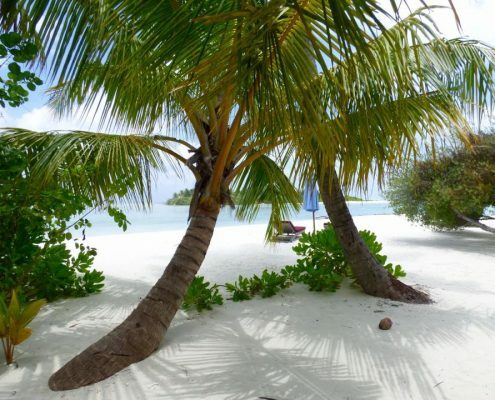 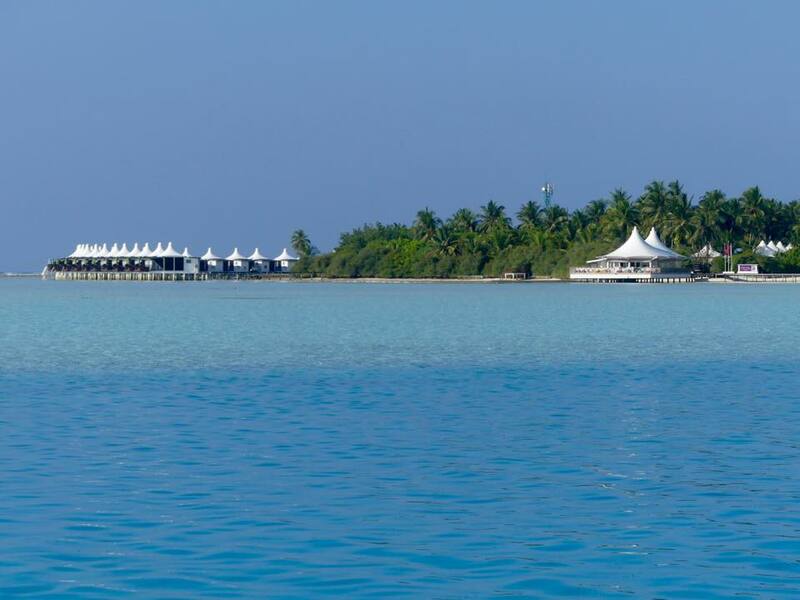 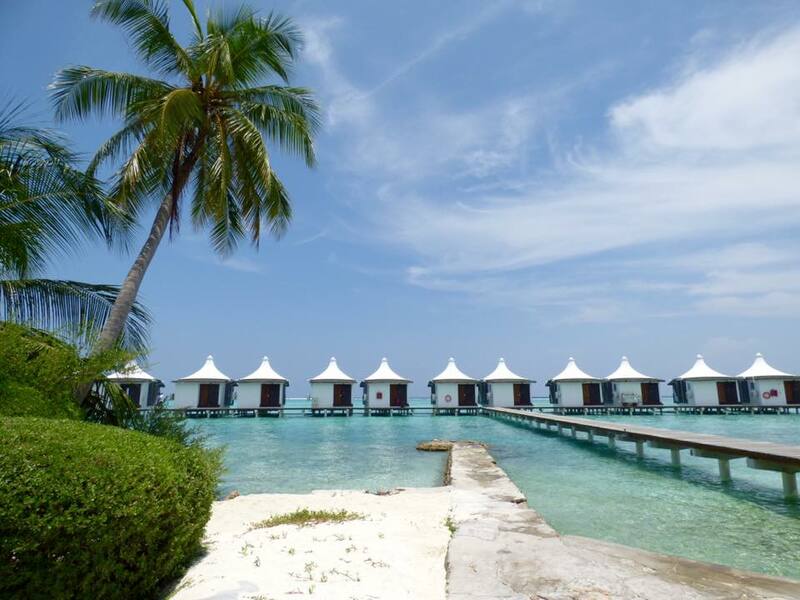 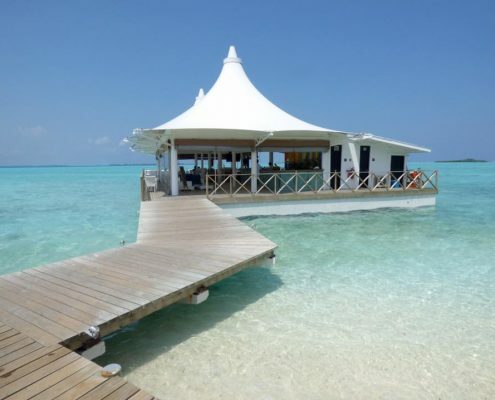 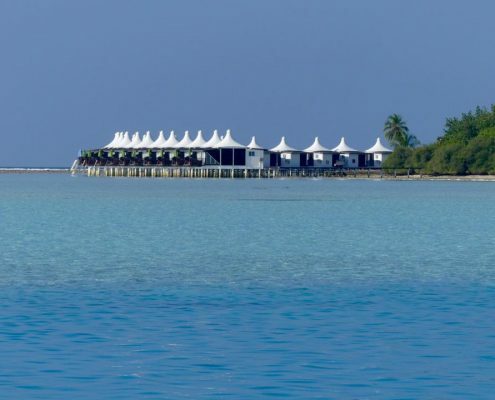 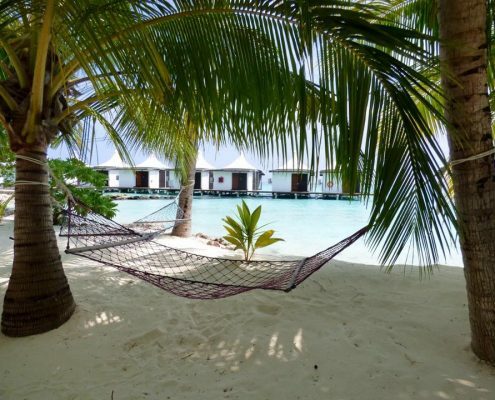 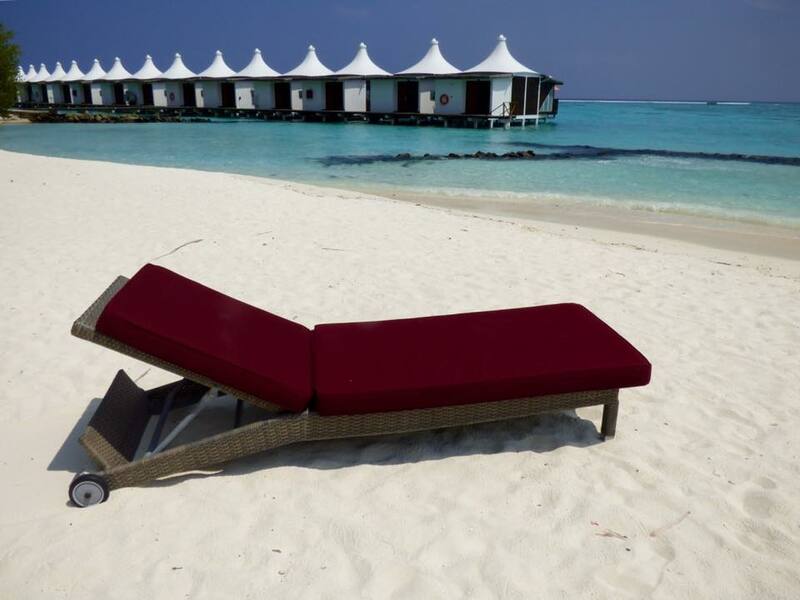 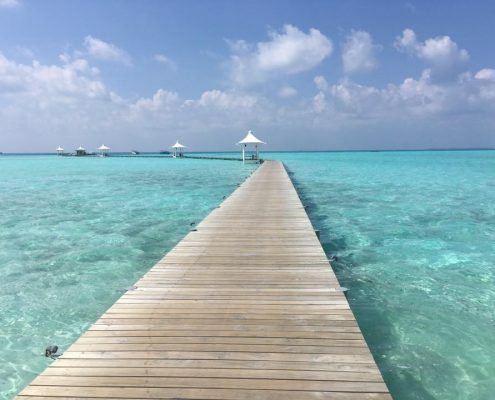 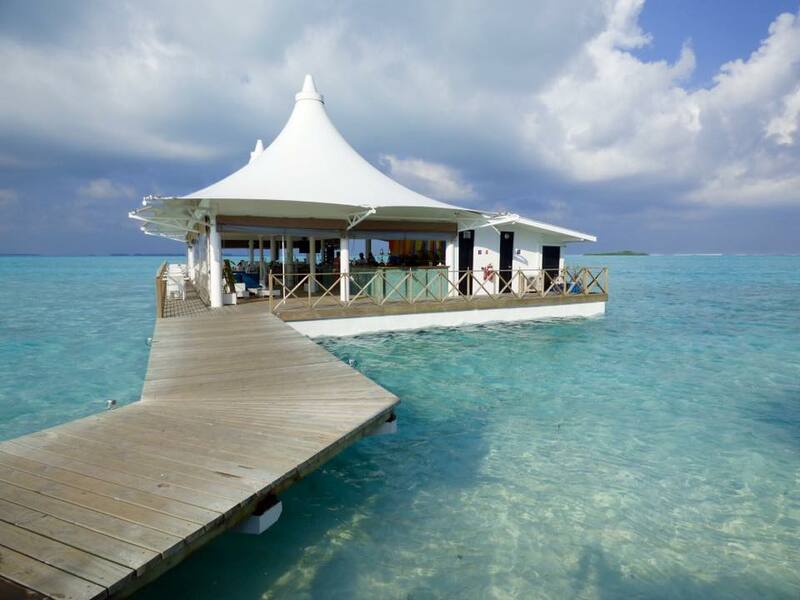 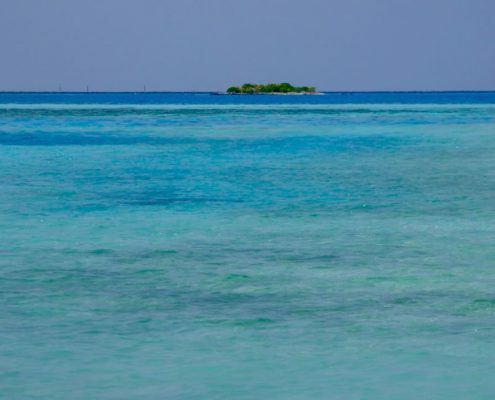 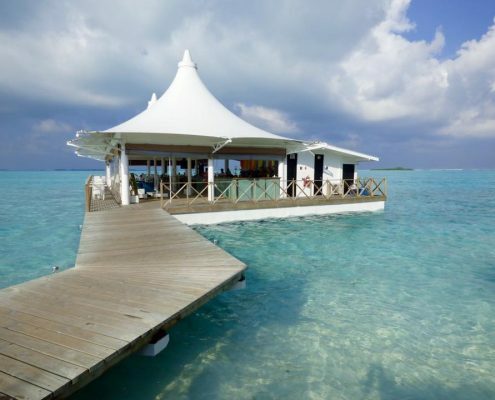 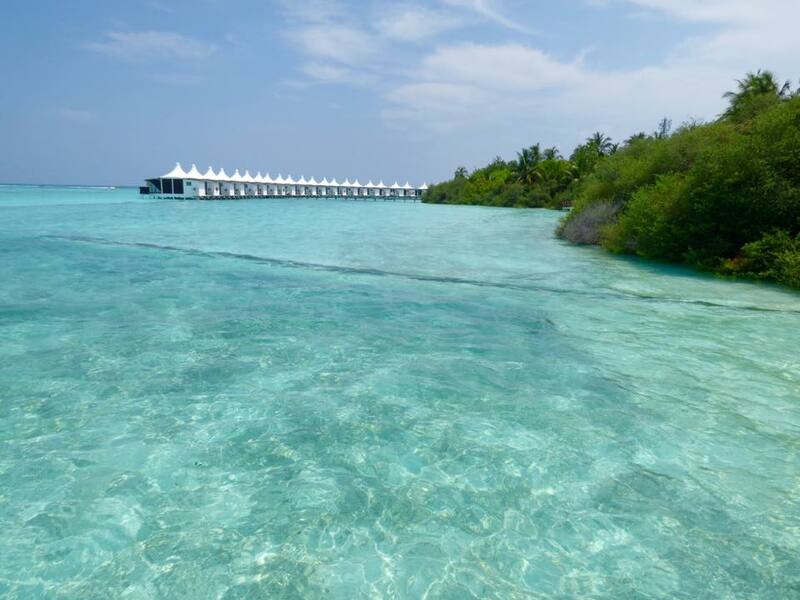 The Hakuraa island and the namesake resort pretty much conform to one’s idea of classic Maldives – perfect white sand, over-water bungalows, crystal clear lagoon, and multiple uninhabited islands surrounding it.